Another customer who completely believed in my skills and left me a completely free hand from the beginning to the end. His requirement was to create a unique and memorable business card representing his skills. 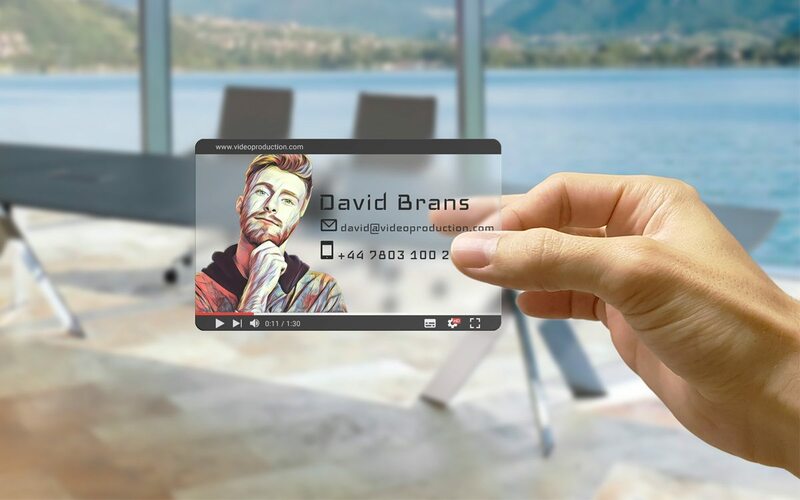 He often uploading his work on youtube so I said to myself why not create an interactive design transparent business card in a Youtube window style. This work was complete service including design & print. David enjoyed design and was completely satisfied with the results. I have to say that during this time I said to myself that I would like to have this kind of business card design too. David promised me more future design requests, so looking forward to it.